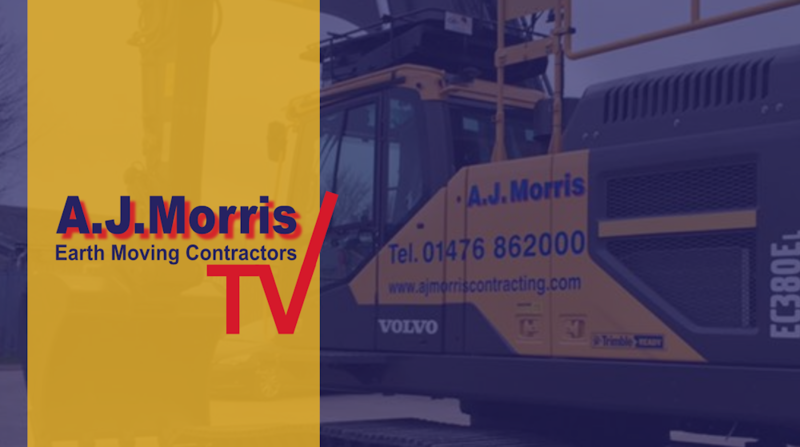 ​On the 9th July 2018, the AJ Morris Ltd team started work on a new lined reservoir in Norfolk. Below is a short video of the project thus far. Watch this and more videos like it at AJ Morris TV.